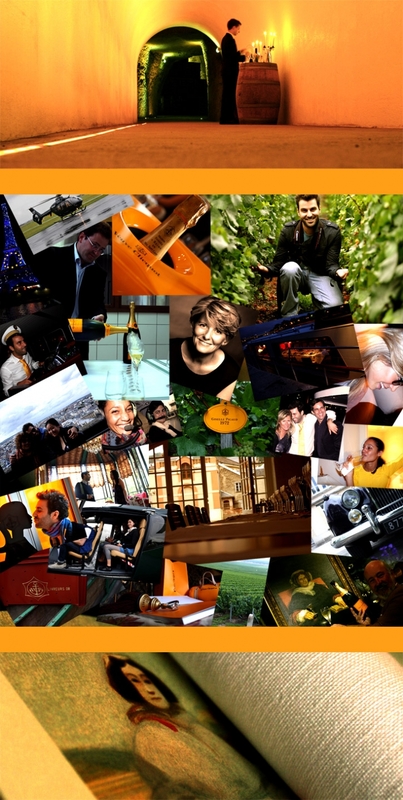 With great enthusiasm and pride, I am happy to announce that yatzer has been selected by Veuve Clicquot, "Grande Dame de la Champagne" to be one of the 6 bloggers world wide to visit their "Chateau" in Reims (champagne region) and live the "yellow" experience. This exclusive trip was organised by WFG media and yatzer was enjoying the spectacular bubbly from 2 - 4 September. Keep alert as the whole trip coverage and the VCP FACES will be on display soon at yatzer.